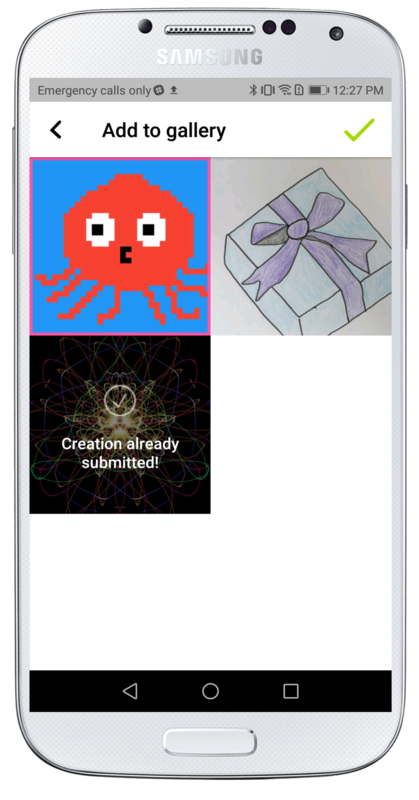 On Creatubbles, anyone can create a Gallery to put creations in. 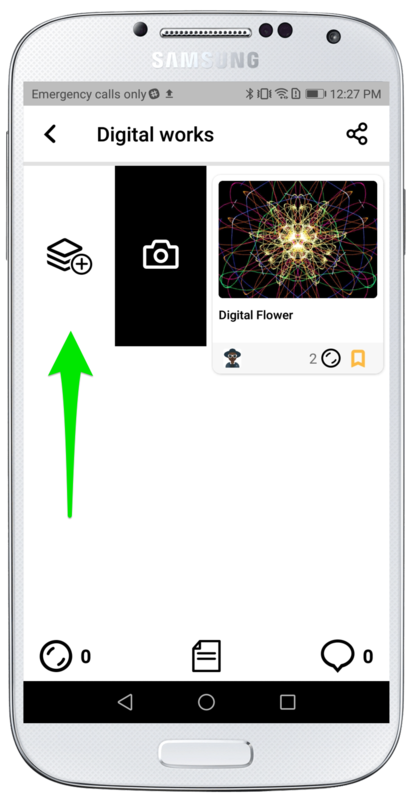 In this article, you will find the details on how to upload to a certain Gallery or a Challenge. For the details about the Gallery, please read the article Create a Gallery. 2. Your creations will appear. 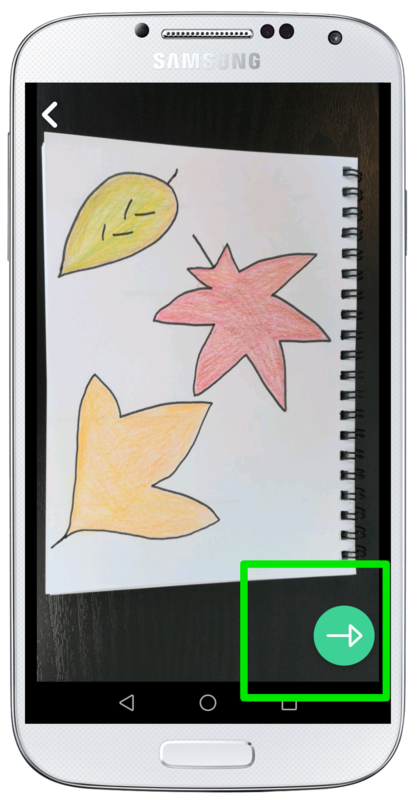 Tap the creation you want to add to the Gallery and tap the check icon on upper right corner to complete! You can select multiple creations at once, if desired. 2. 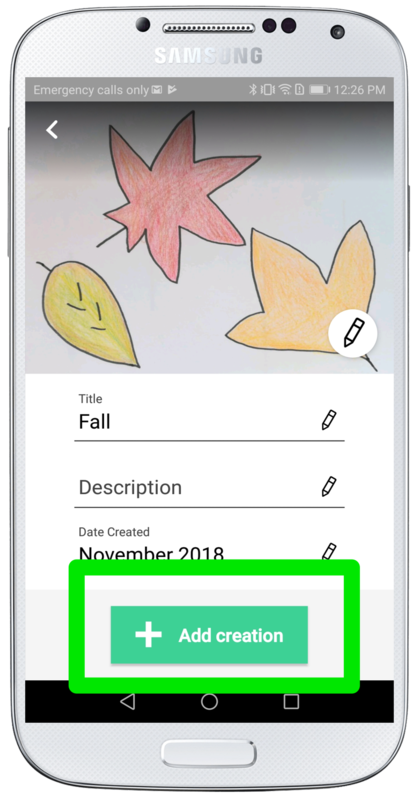 If you are uploading by taking a photo or video, tap the button in the middle to take a photo. You can also take a video by long-tapping the button. 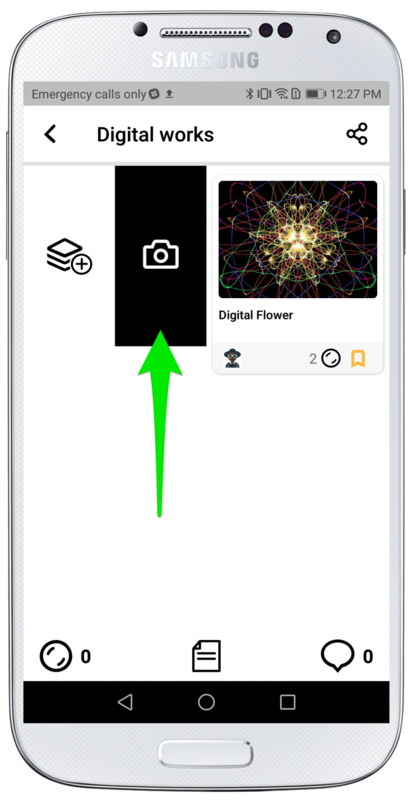 If you want to upload an image that you took on the device already, select the bottom left button to open the camera roll (gallery) of your phone. You can control flash using the bottom right button. 3. Tap the green arrow to proceed uploading with the photo / video that you took. Tap the upper left "back" icon if you want to retake your photo / video. 4. 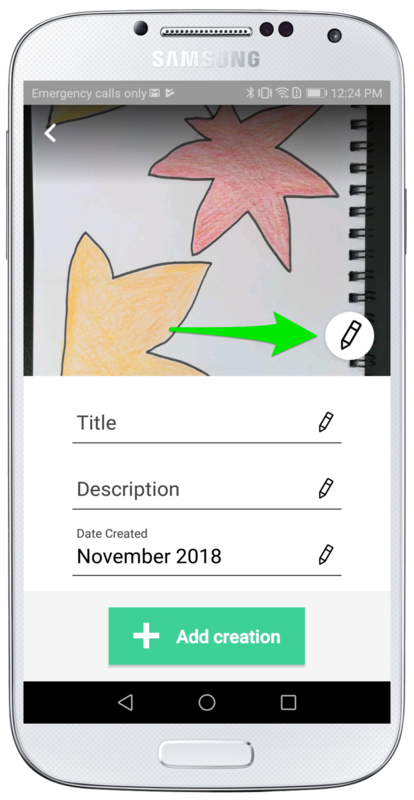 If necessary, you can edit the image by tapping the "Edit" icon on the image. 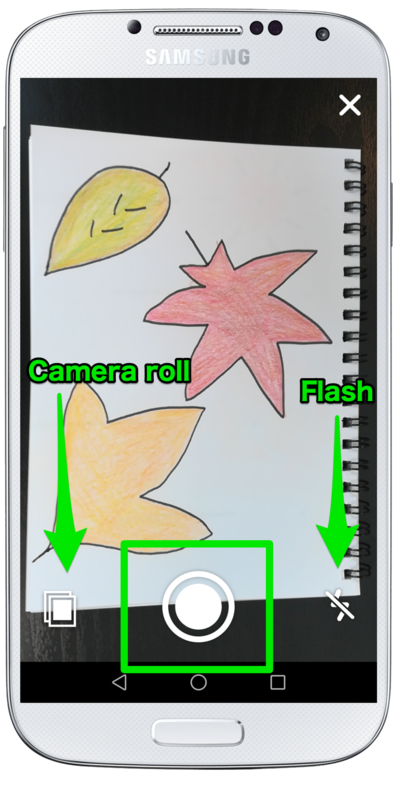 Here you can also change the angle of the image, change the color, crop the image or add smudge.